Exploring marriage, getting married, or newly wed? 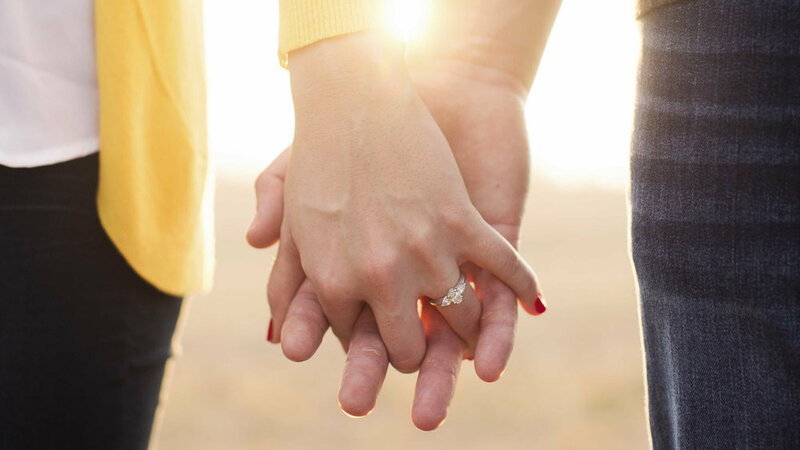 Be better prepared to “become one" by participating in informative sessions covering vital aspects of marriage, starting Sunday, May 19 from 1:30-3pm at the Metro office. Lunch provided! To sign up or for more info, please contact david.hosang@emetro.org.